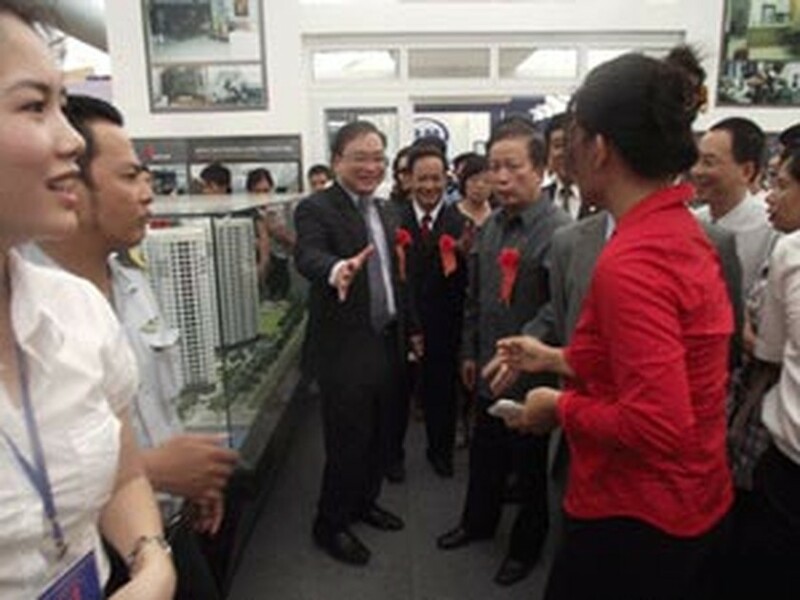 The 2010 International Exhibition of Construction, Building Materials, Real Estate and Interior Décor (Vietbuild 2010) opened in Ho Chi Minh City on July 10 with the presence of Deputy Prime Minister Hoang Trung Hai. As many as 800 units, including 401 domestic businesses, 237 joint ventures and 162 foreign companies from 22 countries and territories have been showcasing their products at the exhibition. During the five-day event, there will be seminars on construction sector where producers and consumers will meet to exchange information, helping businesses understand the demands and tastes of consumers so as to map out their business strategies. 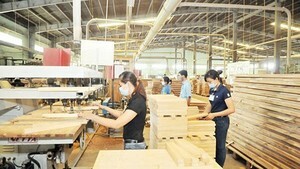 On the same day, the organizing board held a ceremony to present the Gold Cup for Vietbuild Construction Trademark and Gold Medal for Product Quality awards to businesses that have made great contributions to the development of the construction sector as well as to products and equipment with good quality.